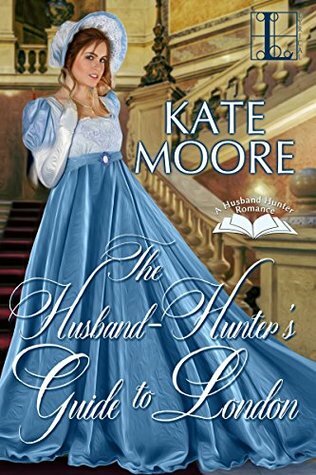 The HUSBAND HUNTERS series by Kate Moore is so enjoyable and compelling! I read Book 2 first, and immediately had to read Book 1. I realized that an earlier book by Kate Moore, Blackstone’s Bride, is really a part of this series, though from a different publisher. I had to go back and re-read it, and it’s a fabulous second chance at love story that I definitely recommend. Jane Fawkener has been away from England for so long, that she feels out of place when she returns. For years, she’s lived in the middle east, with her merchant father, and they adopted the lifestyle and customs of the natives. 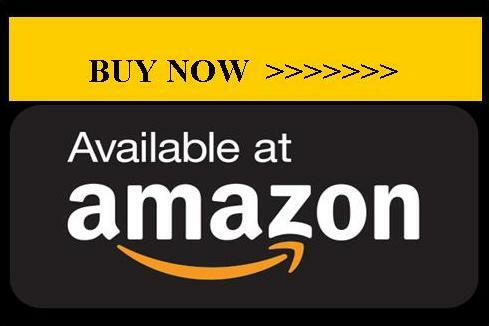 When her father goes missing and is presumed dead, Jane is returned to England with only a small sum of money and a pamphlet from her father. Jane is perplexed by her father’s sending her The Husband Hunter’s Guide to London, and is convinced that it contains a coded message, and that her father is alive. She also suspects that her father is really a government agent who used being a merchant as a cover. The foreign office needs to protect Jane from the Russians who are very interested in her, and what she may know of her father. They send Edmund Dalby, Viscount Hazelwood, to watch over Jane, and to try to find out all she knows about her father’s whereabouts. His cover is preparing Jane for the social requirements necessary when she attends the ceremony when the king knights her supposedly dead father. Edmund lived a very dissolute younger life, wallowing in drunkenness and gambling. When his father finally had enough, he petitioned to have his son disinherited from inheriting the family title. His petition was approved, and the title of earl will now pass to Edmund’s heir, rather than him. At rock bottom, Edmund was recruited to serve as an agent for a year in exchange for having his debts paid. The responsibility and sobriety has done Edmund a world of good, and he has turned his trainwreck of a life around, although he is socially shunned due to his being disinherited. While I can’t condone Edmund’s behavior as a young man, I certainly admire the person he is now. He accepts full responsibility for the things he did, and he doesn’t show any bitterness for the consequences he now has to bear. As he starts to fall for Jane, he becomes determined to protect her at any cost, even to the point of his further ruin. Jane is intelligent and compassionate. I love her actions that prevented Edmund from being very publicly humiliated. Their developing romance was warm and believable, and I grew very fond of both Jane and Edmund. 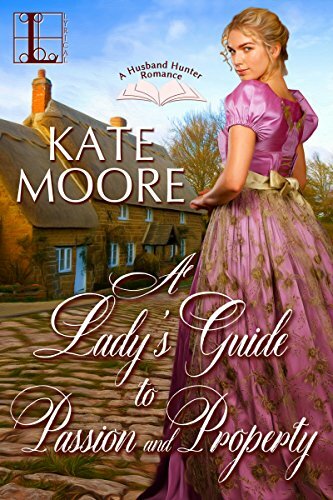 About the Book: Beauty, wit, and charm may catch a gentleman’s eye, but nothing attracts suitors quite like property…as beloved, award-winning author Kate Moore reveals in this delightful Regency romp. For an innkeeper’s daughter new to the dance, a discreet volume of courtship wisdom may help discern the intentions of a mysterious newcomer. Lucy Holbrook has continued to run the inn, Tooth and Nail, after her father’s recent death. The work is hard and the days are long, but it’s the only life Lucy knows. Her late father always wanted her to be a lady, and some of her friends from school are determined to take her to town so that she has a chance to sample society. Captain Harry Clare is a former soldier, and now an agent for the crown. 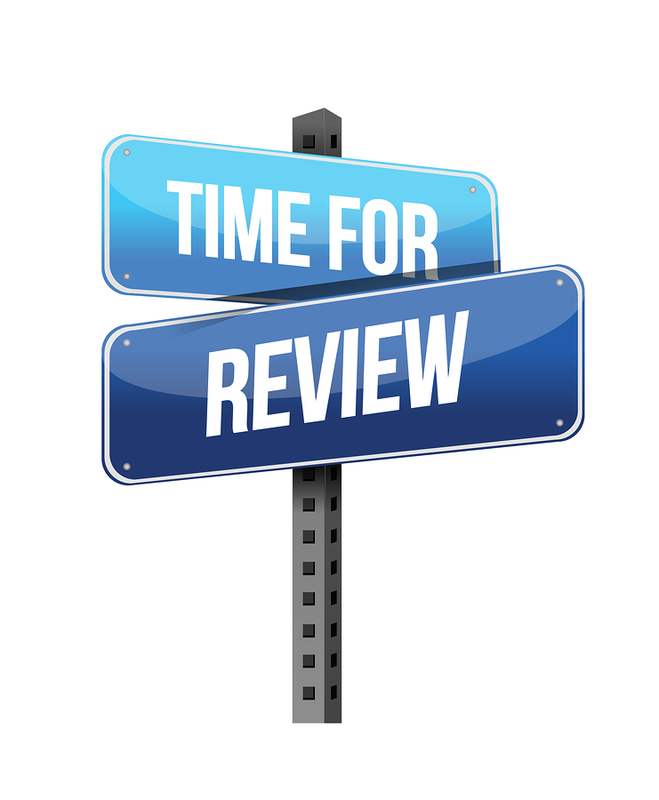 His current assignment is somewhat vague, tracking down a mysterious blind man, but the path leads him to the Tooth and Nail Inn. Adam, the blind man, has some mental difficulties, and does small tasks for Lucy, who is very protective of him. He showed up at the inn twenty years ago after being attacked, which is how he was blinded, and Lucy and her father have always cared for him. Being asked about the attack always greatly agitates Adam, so Harry gradually befriends him, trying to win his confidence. Initially, Harry just wants to complete his assignment so that he can collect his pay and purchase the family estate from his wastrel older brother, the Earl of Mountjoy. First he has to win Adams’s trust and Lucy’s confidence that he can care for Adam while she has her brief sojourn into town life. Soon, it becomes clear that the attack on Adam somehow involves Lucy and her father, and that someone still today wants to keep the details a secret. While I’m generally not a fan of spy novels, this story was particularly well written and works perfectly against Harry’s and Clare’s developing romance. Harry is the kind of hero I love – he’s solid, dependable, intelligent, and dedicated. He’s attractive, but not flashy, and he’s someone I’d want on my side. Lucy doesn’t let her head become turned by the rash of proposals she’s receiving now that she’s the owner of the inn, and her care of Adam is heartwarming. She also enjoys her visit with her friends and dipping her toe into society, but she’s happy to get back to her inn.